Horned Toad Lizard Reptile & Velvet Ants. It's sad to hear the horned lizards are now endangered. 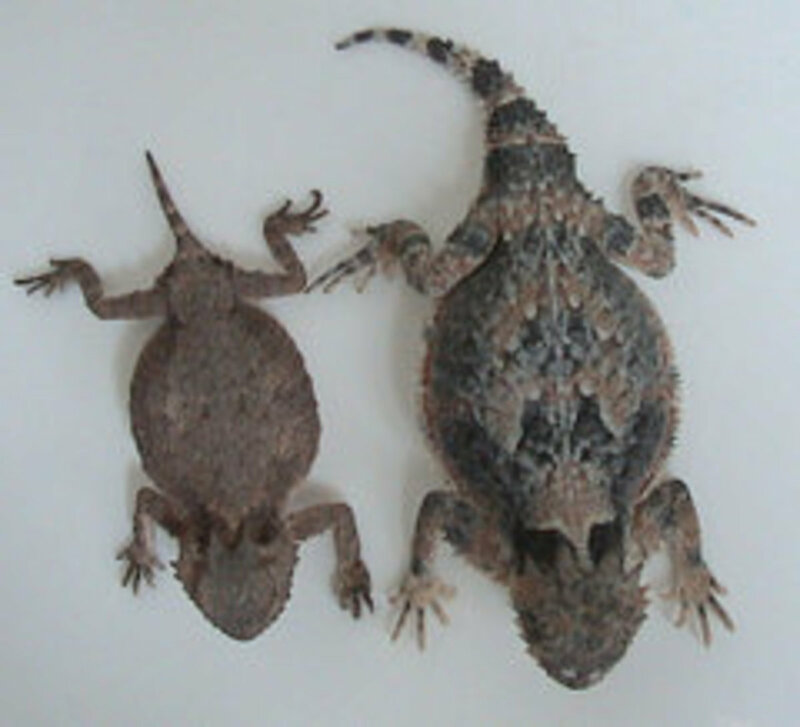 They are also called horny toad and are in the reptile family. When we were kids and lived in California there was a field across the street from our home. The field was full of horny toads. 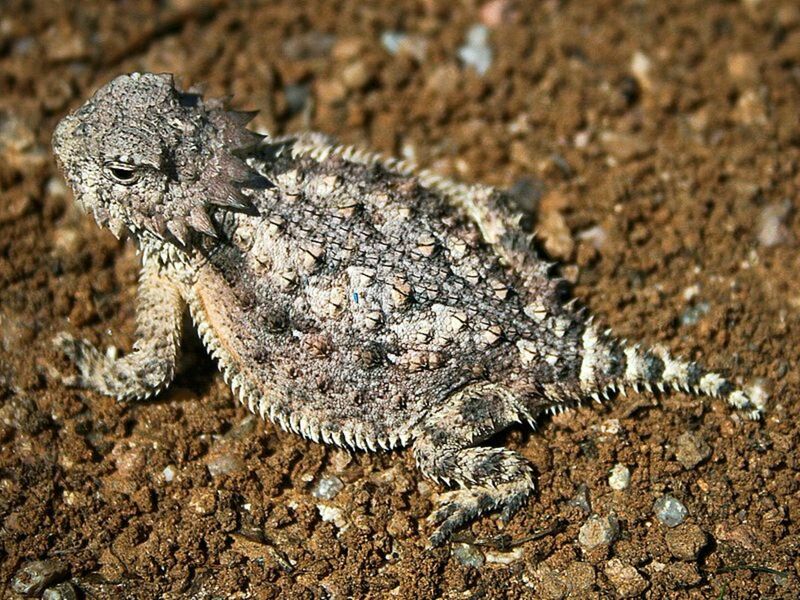 I think the ones we had were called the Desert Horned Lizard, but there are Coast Horned Lizard so I'm not sure which we had. We often searched for them. They buried their bodies in the sand. We played with them all the time. It was fun to see how many we could collect. We never kept them long and always let them go back in the field. We played in the field from morning till evening. It was a field between our house and my grandmother's house. On the end of the field was the Taylor farm. Nice couple who grew strawberries. I often went over to get some strawberries with a horned lizard in my hand. Mrs.Taylor always made me put my lizard down and wash my hands before she would give me strawberries. All my Mom had to do was look out the window and she could see us. We built forts and made roads for the ants in our field. We would have ant wars red ants against the black ants. Black ants were the good ants they didn't bite like the more aggressive red ants (Red harvester ant). Horned Lizard is one of our nice little creatures they never bite but do squirt blood from their eyes when upset. They can puff up their bodies to twice their size and they have a chemical which makes dogs sick. They lay ten to thirty eggs at a time by burying the eggs in the sand, like turtles do. The babies are the cutest little things. 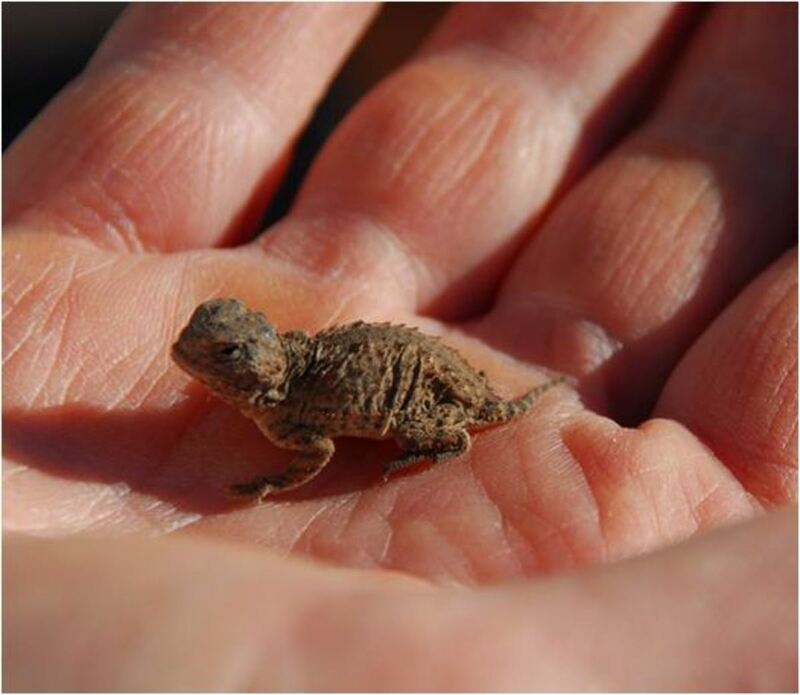 We were always so happy if we found a baby horned lizard. They're not easy to keep as pets because they need the ants to survive. The field was full of red and black ants which the horny toad loved to eat. They do no harm and they eat insects, aren't they cute? The field is gone now full of big houses. (I checked the field out on Google Earth) I guess it is why the horned lizards are dying off no place to eat and losing their habitats. All very big houses now and even on my grandmother's streets, they have turned those little flat top houses into big houses. Taylor Farm is gone. Our little house is still there next to large houses. There are 14 species of spiny horny toads. They can live up to 8 years. Here's a map from National Geographic it shows the range of Short-Horned Lizard-Toads. 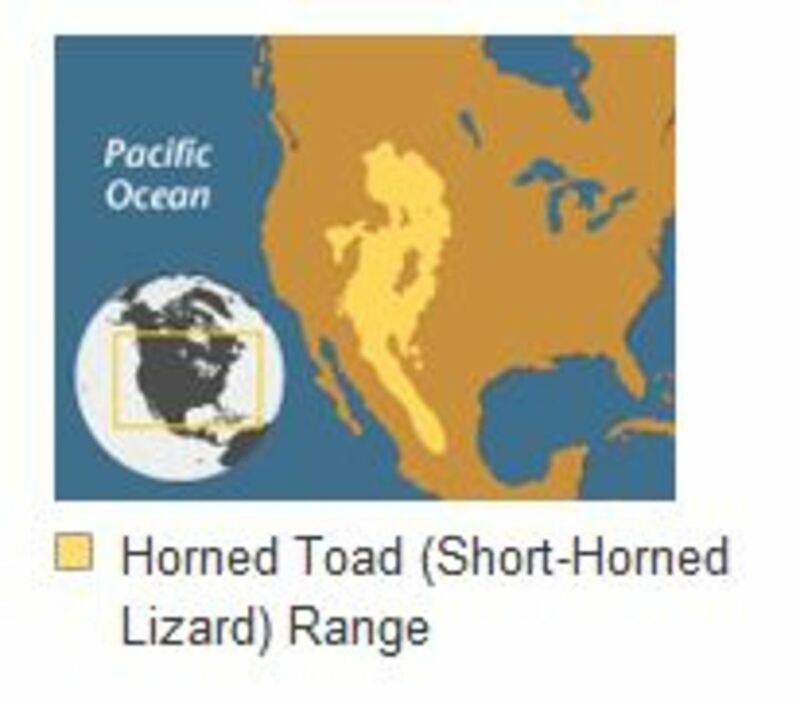 This map doesn't show the desert or coast horny toads, but it does give you an idea of the range of some horned lizard. They do have their enemies other than humans. 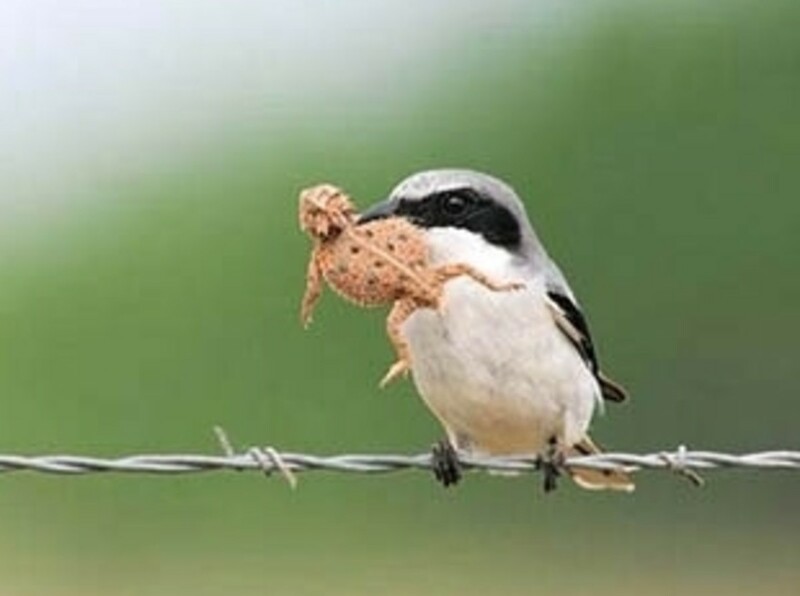 This is a Loggerhead Shrike with a horned lizard in its mouth. The Shrike is also losing its habitat. We had horned toads in Texas also but not as many as we found in California. I was one of those kids always had a jar in my hand for bugs, bees or anything I could find to put in it. I loved crawly things. I still love to look at bugs and any kind of wildlife, now I take pictures of them. Houses Now, Field is Gone. Like I said horny toads ate the mean little red and white velvet ants (Cow Killers) were in the field but their main diet was harvester ants also called big red ants. We had plenty of the harvester ants in the field.The red and white velvet ants are also called dasymutilla gloriosa. They're actually not ants but wasps. I hated them when I was a kid. It hurt when they stung, aren't they ugly? We had all kinds of ants in the field and all kinds of creatures. I am very surprised we never ran into a rattlesnake. California is sure full of rattlesnakes. Even though I didn't like the wasp I would hate to see them disappear and they are God's creatures. It's sad to lose the animals we saw as kids, but I guess it's happening each day. Humans are the cause of the loss of so many of our wildlife. Housing areas move in and the ants are killed or moved out so then the horny toads have nothing to eat. This is where we lived at the time we would catch the Horny Toads. Teaglet, I wonder too maybe we are related. I sure do appreciate you stopping by reading my hub. I'm so glad it brought back memories. It was so interesting reading your posts, funny how you were in Colton Califorina and in El Paso, same as me...I remember the Horned Toads, brings back memories, mmmm I wonder if your related to me? Au fait, They are cute little guys haven't seen any for years. Thanks for the share and pin. Forgot how cute these little toads can be. Came back to pin this to my "Wild Animals' board and to share with my followers. happy adobe, I don't know if that would hurt them. The only thing I can say is they need ants. It may be if you don't have any on your property there are not enough ants for them to eat. Thank you so much for stopping by my hub I appreciate it. DonnaCSmith, Oh they sting and it hurts and they are more aggressive than the black ants. 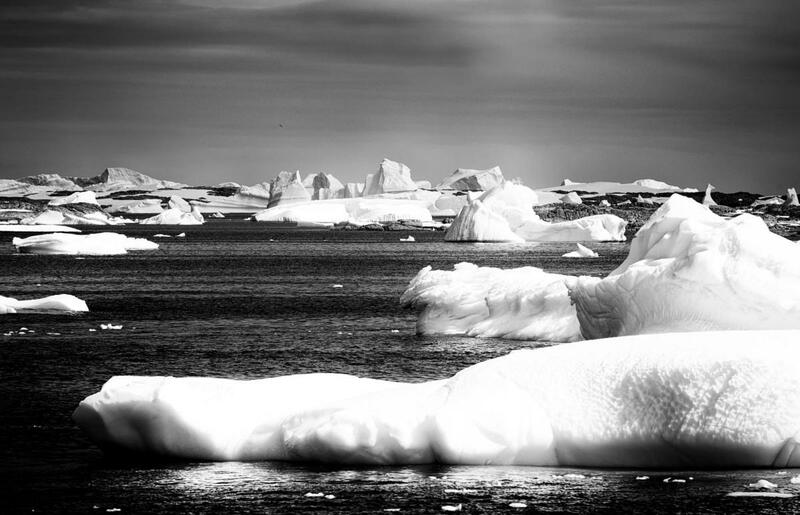 Thanks so much for stopping by and leaving a comment. pinto2011, Thank you thanks so much for stopping by. Ugly little guys those velvety ants. FlourishAnyway, Thank you and thanks for stopping by I appreciate it. rajan jolly, Your right even ants are disappearing. Thanks so much for stopping by. Thanks for the vote and share. I remember the big red "ants". I never was stung by one though. Hi moonlake! I knew about the horny toads but velvety ant is something I just learnt from this hub. Very well written and well thought out hub. Squirting blood out of their eyes when upset. Wow! I've never seen one of these guys, so I appreciate the photos and description. Enjoyed reading this hub. Getting to see a horned or other toads is becoming fewer and far in between. Even ants have become scarce. Sharkye11, Thanks so much for stopping by. They are such cute little animals I would also hate to see them gone. Peggy W, Thank you I appreciate it. I know I will never see another one. I would love to. Oooh! We still have some horned toads here in Oklahoma. They are fun little beasts. we also have plenty of ants, which is probably why the lizards want to hang out around here. Great hub! I too, would hate to see these animals go extinct! Came back to tell you that I am sharing this hub with others. Wonder if I will ever see another horny toad in the wild? Sherry Hewins, Your mom sounds like us when we were kids. We played with the horny toads but we also played with the ants we would put the black and red ants together and watch them fight. We liked the black ants but didn't like the mean red ants. They didn't like each other. Thanks so much for stopping by and leaving a comment. Au fait, Thanks so much for stopping by. It is sad so species are disappearing. Horny toads are such nice little creatures that never hurt anything. Thanks for the vote. This hub reminds me of the stories my mom tells about playing with horny toads, when she was a kid growing up in west Texas. She used to put them on ant hills so they could eat the ants. Very interesting hub! It is sad the way so many species are disappearing. 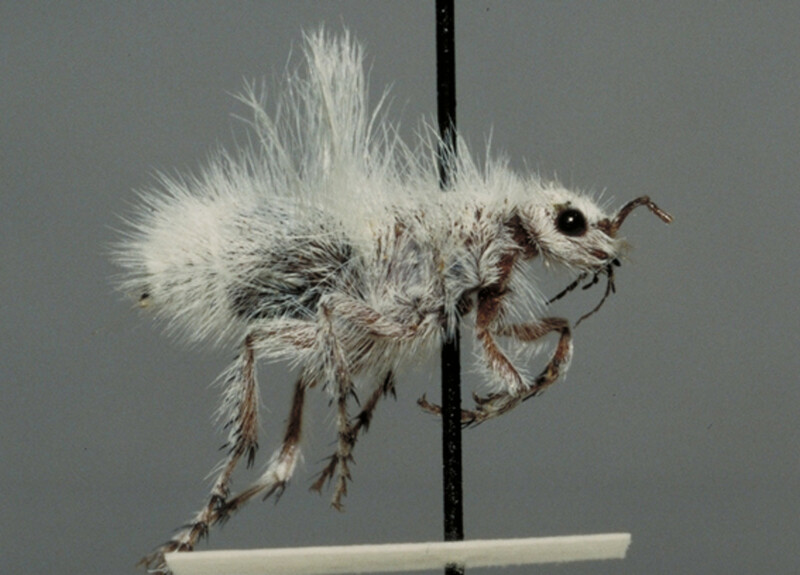 Yes, I agree the velvet ants are ugly. You have some really excellent photos and videos. Reading about your experience with these creatures made this hub so interesting! Voting it up, interesting, and will share! aa lite, I'm as old as the hills and when I was a kid they were always called horny toads but when I tried to put that name on my hub. I guess it was google didn't like it. I had to change it to horned lizards. In my childhood I never knew them as lizards. They are very pretty to look at, but they hurt if they sting. We always called them ants never knowing they were wasp. Thank you so much for stopping by and for following me. I appreciate it. 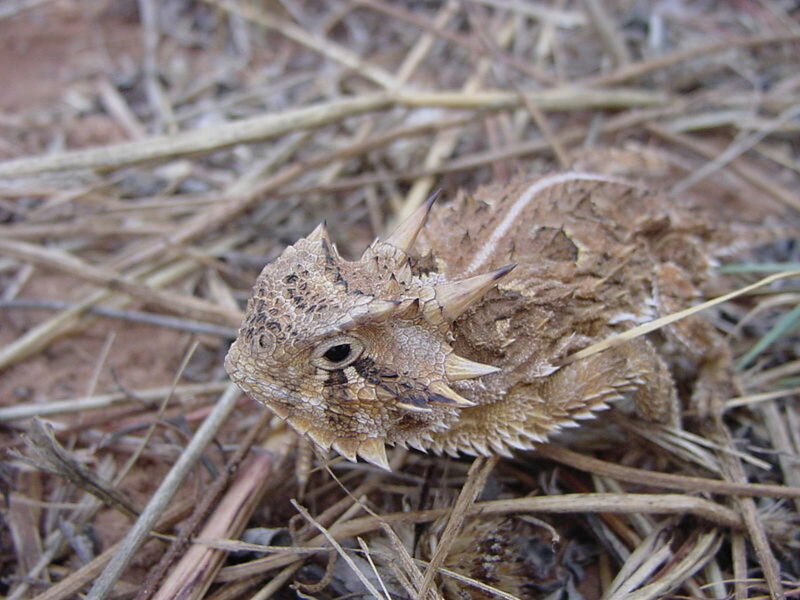 I have always really liked the horned lizards, although it annoys me that they are also referred to as the horned toads, since they get mixed up with horned frogs which I write about. Very annoying when I get beaten in the SERPs for 'horned frogs' by articles that are about lizards! 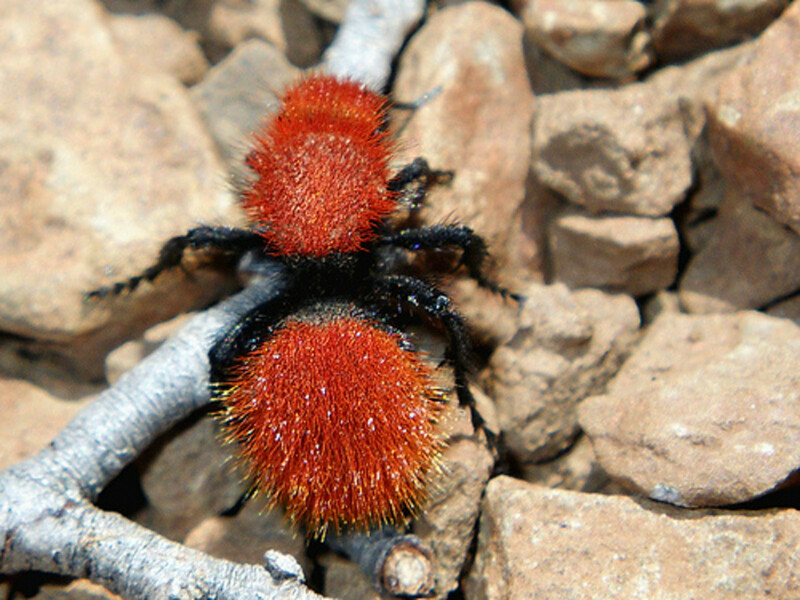 I have never heard of velvet ants on the other hand. They look amazing! Nettlmere, You know I can still feel the sting of the velvet ants. They hurt. The lizards were so cute just nice little calm animals. They can run pretty fast but not so fast that they got away from us. Thank you so much for stopping by my hub. Enjoyed reading about your experiences with horned lizards and velvet ants. The lizards look cute and the ants are interesting. lynette68, We always had them as pets when we were kids. They made good pets just like keeping a regular lizard. So glad you stopped by and left a comment. I remember catching horny toads back in the late 70's when i was a kid in Wyoming. Just last week we caught one in southwestern Idaho. We took him home and he seems very content with my son. billips, It is sad knowing so many are gone or so few left. Thanks so much for stopping by I appreciate it. Wonderful pictures and a very interesting article - we have lost so many wonderful creatures and are, almost daily, losing more - the world is less for their passing - and of course, we have no one to blame but ourselves - I'm sorry for the young people to come, who will no longer be able to look in wonder at what we once took for granted - B.
Sharon Thompson, Thanks so much for stopping by. Glad you enjoyed the hub. I used to play with horny toads in southern california as a child, we loved them so much and I do miss seeing them. Thank you for your very informative information and your childhood story as well. Our kids and grandkids have never even seen a horny toad. I don't think their so easy to find anymore. Thanks so much for stopping by my hub. I remember playing out in the garden playing with the frogs in our pond. It's a shame we don't see children doing that anymore!! 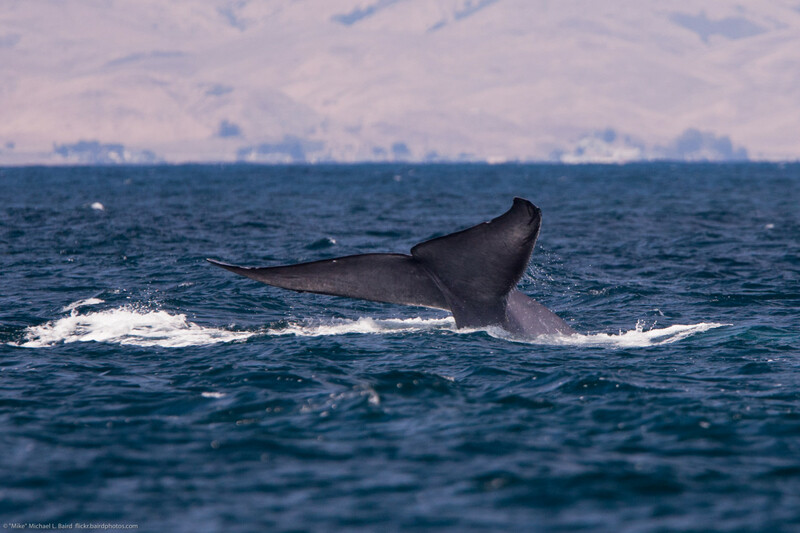 You're hub highlights how us humans are slowly destroying wildlife. I grew up in the UK where it's newts that have slowly disappeared since I was a child. I just changed the title to Horned Lizard. Now we'll see if ads come on it. I'm not seeing any ads on this hubpage when I try to have ads put on they keep telling me it has adult content. I don't know how to fix that problem. thimcgaa70, I don't know if their near the canadian border. I thought they are just in the desert states. Will have to check. Your right you would think breeding them would increase their numbers. Thanks so much for stopping by. Use to live in El Paso, Tx when I was 12 to 14 and then later, was married there. Remember the Rio Grande. Thanks so much for stopping by and the rate. I also remember many horny toads in the Rio Grande Valley of Texas back in the 1960's. Haven't seen one in years! That second video was most informative regarding them. Thanks! Rated up, useful and interesting. Sun-Girl Thanks, so much for stopping by my hub and leaving such a nice comment. Informative and very lovely story. Thank you and thanks for posting. Thanks for posting. It is sad. Poor things... I remember catching Alligator Lizards when I was a kid. I could see fire ants doing that. Horny toads are easy going and easy to catch so no problem for a fire ant. I remember playing with horny toads all the time here in Texas, back in the 60's. Now they are gone. I was told the fire ants killed em off. You know fire ants are not native to our country. Or at least thats what I'm told. Damn fire ants.